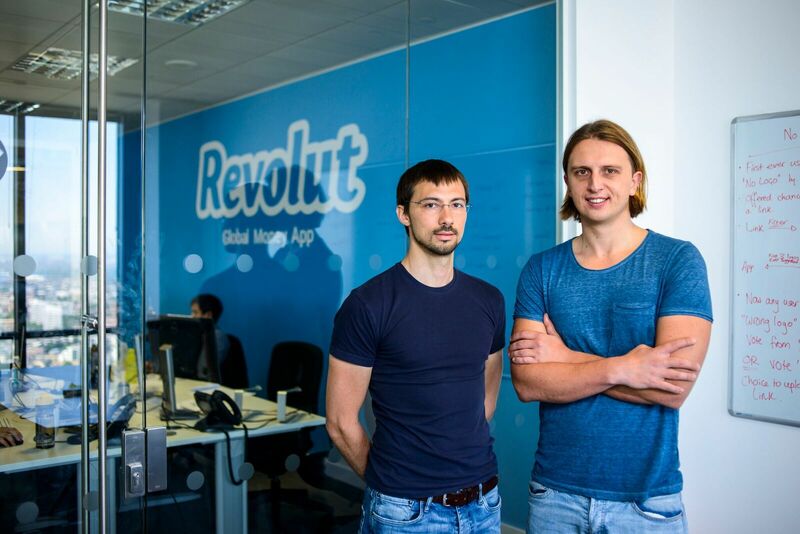 In August last year, Revolut raised £3.8 million on Seedrs from 4,260 investors on Seedrs as part of their $66 million Series B round led by venture capital firms Balderton Capital, Index Ventures and Ribbit Capital. 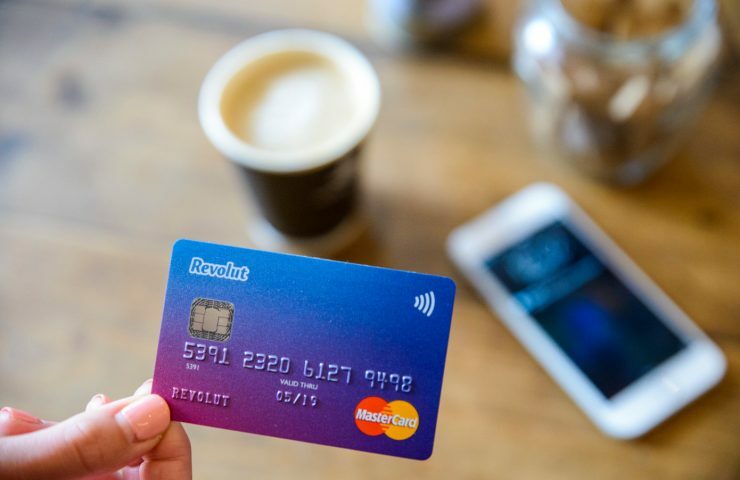 This month, Revolut announced a $250 million Series C round, led by DST Global, that values the company at approximately $1.7 billion (£1.25 billion) – making it the first unicorn in our portfolio. The Seedrs Secondary Market has seen shares in 219 different businesses traded and given 1,976 investors exits in just the few months since trading began. It gives investors who have shares held under the Seedrs nominee the opportunity to buy and sell from and to each other. Revolut share lots have been some on the most highly anticipated on the Secondary Market, frequently selling out minutes after trading opens. Now, Seedrs investors who invested in Revolut’s round last year will have the opportunity to post their Revolut shares for sale at 3.6x the purchase price. Giving investors liquidity and the opportunity to realise returns without having to wait for a sale or an IPO is exactly the reason we launched the Seedrs Secondary Market back in June 2017. The Seedrs Secondary Market is a prime example of how our nominee structure benefits our investors. When investors buy or sell shares on the Secondary Market, we take care of the transaction from end-to-end, without the business whose shares are being traded needing to be involved with any administration. Without a nominee, the ins and outs of trading shares would be much more complicated. Please note that investing involves risks, including loss of capital, liquidity, lack of dividends and dilution, and should be done only as part of a diversified portfolio. Not all shares will be eligible for the Secondary Market and, even if they are, the ability to buy and sell shares will depend on demand. Investors should not assume that an early exit will be available just because a secondary market exists.